Fill your senses with earthy pleasure! 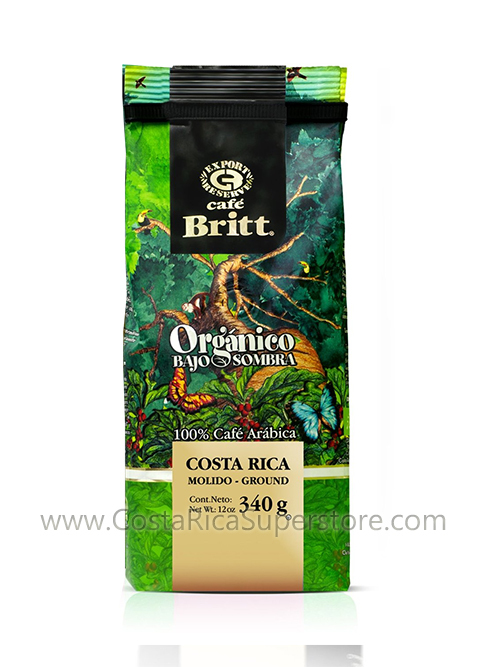 Café Britt's Organic rich flavor hints of apple and laurel, its aroma of freshly tilled soil. This coffee lingers on the palate and stays on the mind. Dark roasted, Café Britt organic is harvested from plantations that use 100% organic materials to improve and fertilize the soil. 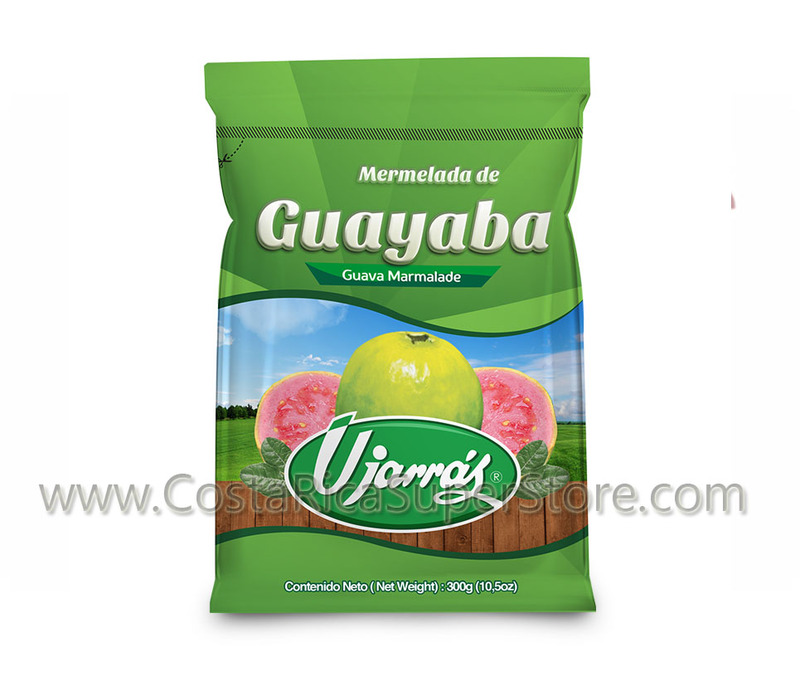 In this way, soil quality is ensured, and ground water protected. The coffee bushes flourish under the shady embrace of native tree species, which increases the plantation´s biodiversity by attracting migrating birds and other animals. This makes for long-term sustainability of the region's agro-ecosystem. 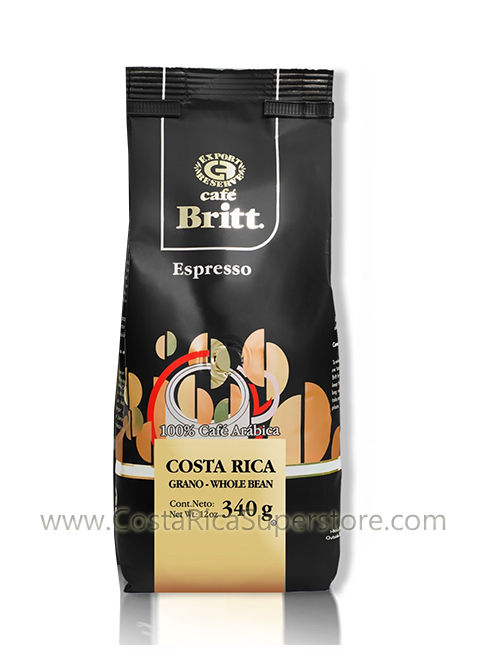 Café Britt pays above-market prices to growers who consistently produce outstanding crops. "Fair- commerce"� or "social" certifications were conceived for roasters based abroad, far-removed from the cultural and national identity that coffee has produced in countries like Costa Rica and Peru. But a new business model is brewing at Café Britt. As a country-of-origin roaster, it is believed producing countries are more than raw material suppliers to intermediaries in other countries, we believe that these developing countries, their small farms and communities, can export the finished product with all its value added in the country of origin. We educate and help them implement sustainable practices. They stay with us because we´re responsible. And we remain committed to them because our success depends on their success.